Shadow skeletons at night are more powerful than during the day. During the day the shadow skeletons are easier to defeat. You can use your lantern on the shadow skeleton if you don’t want to wait until day time. 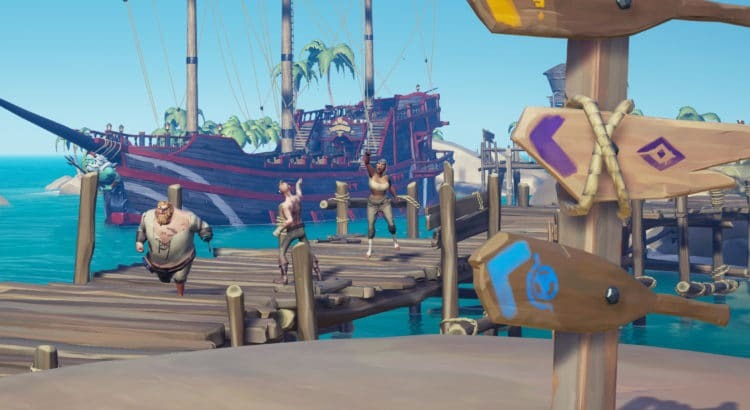 Q: Is Sea of Thieves crossplay? Q: Will we be able to pre-load the game before launch? Q: Do I get anything for being in the Alpha and Beta? Q: What happens after you become a Legend? Q: Will there be regular competitions between players? Q: Do galleons customizations get saved? Q: Will we get Kato as a purchasable pet? 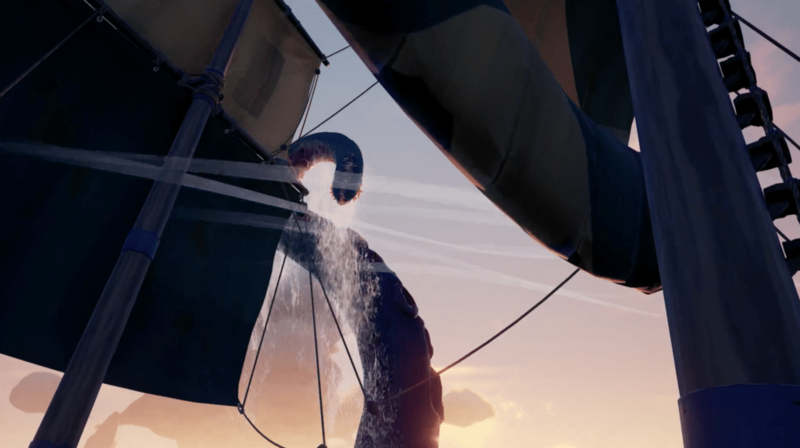 Q: Will Krakens be in the game? Q: Are you going to expand the world after launch? A tease of the launch trailer dropping tomorrow was shown. Kraken! And those are just some of the highlights. When you have the time, be sure to check out the stream yourself as there is even more great info in there that was shared!